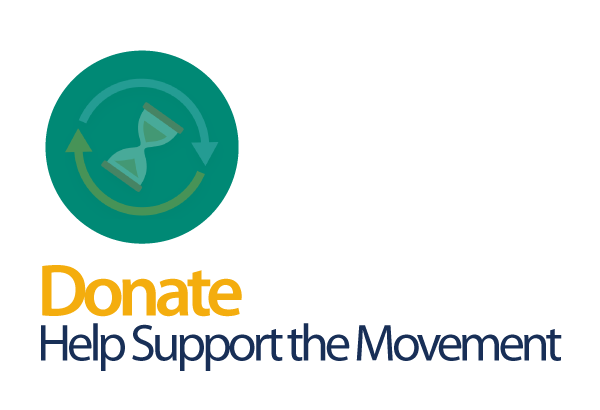 TimeBanks USA, a registered 501c3 headquartered in Washington D.C., was formed in 1995 by Dr. Edgar S. Cahn to expand the knowledge and field of timebanking and its impact on individuals, youth, families, communities, the environment, and the world. TimeBanks USA is committed to supporting timebanks and our partners to advance timebanking, offering keynotes and presentations by timebanking founder and TBUSA CEO Edgar Cahn; timebank training; individualized consultation; teleconference calls; and access to numerous resources and research in the field of timebanking. The Grace Hill Settlement House in St. Louis, MO was the first organization to use service credits. The Settlement House had formed the MORE (Member Organization Resource Exchange) program in 1981. By adding service credits to the MORE program in 1984, Grace Hill expanded the breadth and depth of clients’ activities in MORE and in doing so, provided strong evidence to Edgar that his brainchild could really work. The mission of TimeBanks USAÂ is to promote equality and build caring community economies through inclusive exchanges of time and talents. 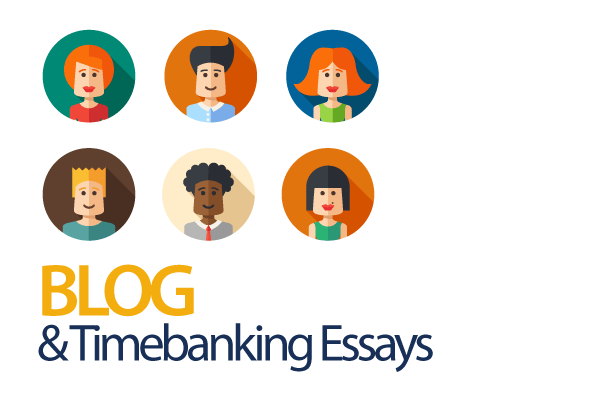 As the home of TimeBanking, TimeBanks USA laid the foundations for an expanding network of independent TimeBanks. 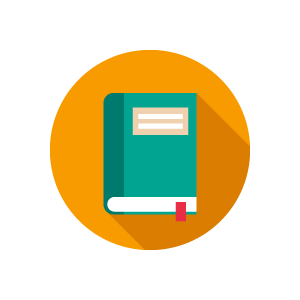 Since it was founded in 1995, TBUSA has fostered the spread of TimeBanking by providing presentations, courses, manuals, guide-books and materials, workshops, conferences, strategic planning, and mentoring for communities and organizations at grass-roots, professional, academic and policy levels. 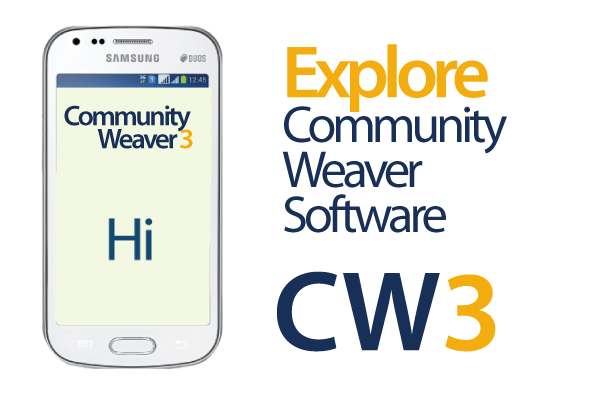 We created and now host and provide technical support for Community Weaver software, which is used to manage TimeBank activities such as listing TimeBank participants, showing their availability, logging their TimeBank activities, and providing extensive reports on levels of activity in the TimeBank. Edgar Cahn, as the organizationâ€™s founder, is chair of the board, and CEO. The governance of this organization is carried out by a six member board of directors, which reviews organization finances and capacities, ensuring that they are directed in effective ways toward TBUSAâ€™s mission. Board members raise funds for TBUSA, deliberate on and advise on the strategic directions of the organization, and have fiduciary responsibility for TBUSA. Dr. Edgar S. CahnÂ is the creator of Time Dollars and the founder of TimeBanks USA, as well as the co-founder of the National Legal Services Program and the Antioch School of Law (now the David A. Clarke School of Law). He is the author of No More Throw Away People: The Co-Production Imperative, Time Dollars (co-author Jonathan Rowe, Rodale Press, 1992), Our Brotherâ€™s Keeper: The Indian in White America, (1972) and Hunger USA. 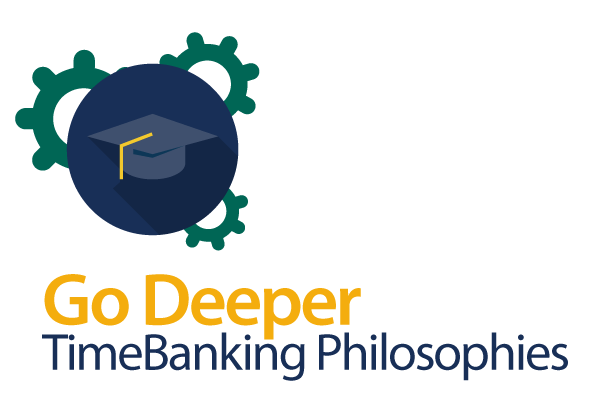 Joining TimeBanks USA in 1999 as a volunteer, then as Associate for Special Projects, Christine became CEO of TimeBanks USAÂ in 2009-2011 and joined the Board in 2012. Dedicated to spreading TimeBanking, she continues to take on multiple roles, including training, writing articles, making presentations, and partnering with community organizers at the grass-roots level. Membership Coordinator, Community Exchange TimeBank in Allentown, PA with 700 individual members and 20 organizational partners. Volunteer Coordinator for the Leukemia and Lymphoma Eastern Chapter of PA. Co-authorÂ â€œCommunity-Based Participatory Research Shows How a Community Initiative Creates Networks to Improve Well-Beingâ€, American Journal of Preventive Medicine, December 2009 and â€œTime Banking and Health: The Role of a Community Currency Organization in Enhancing Well-Beingâ€, Health Promotion Practice, August 5, 2010. Sherylâ€™s areas of experience include planning, training, and technical assistance in the broad field of community-based public health, with an emphasis in resident leadership development and engagement, root causes of racial and ethnic health inequities, community-based participatory research and evaluation, policy and media advocacy, economic development and health, and community organizing. She prides herself on integrating community residentsâ€™ perspective with public health prevention methodologies. Sheryl is co-author of â€œBuilding Local Government and Resident Partnerships to Improve Health: Lessons From the Field,â€ in Community Organizing & Community Building for Health. Polly Wiessner is a Professor of Anthropology at the University of Utah.Â Her work has examinedÂ the evolution of reciprocity cooperation and Â social networks, conducting longterm fieldwork among theÂ J u/â€™ hoansi Â Bushmen of Southern Africa and the Enga of Papua New Guinea. Beginning in 2005, Polly led an effort to raise funds to build the Enga Take Anda, house of traditional knowledge, with the goal of keeping Enga culture and identity alive in these rapidly changing times. The Enga Take Anda opened in 2009 and has become a dynamic hub for Enga culturalÂ activities and the education of Enga youth.